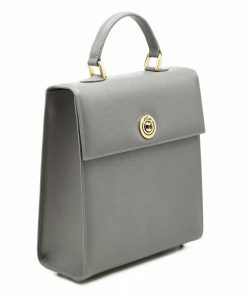 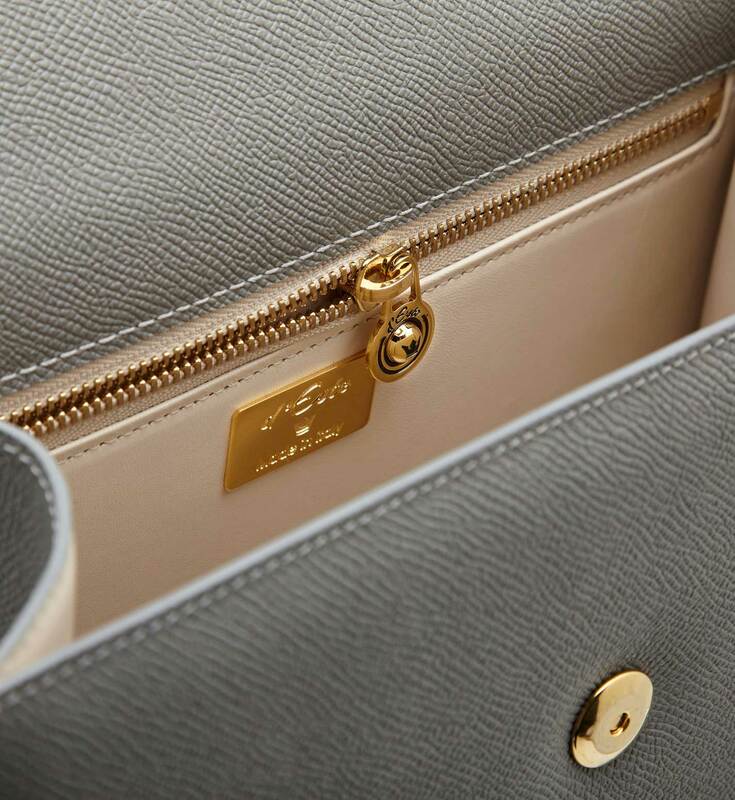 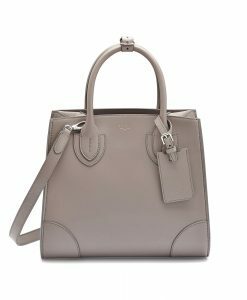 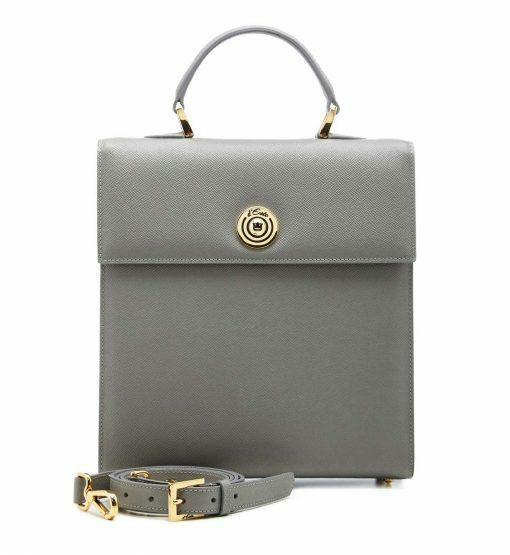 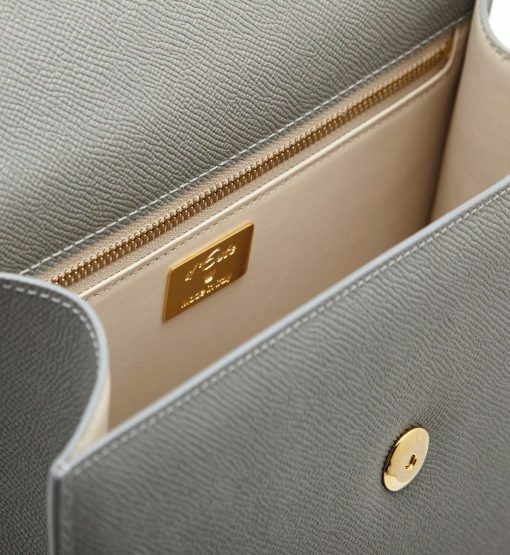 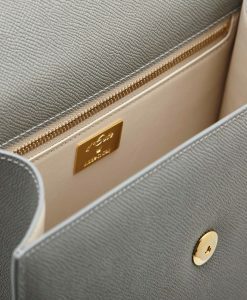 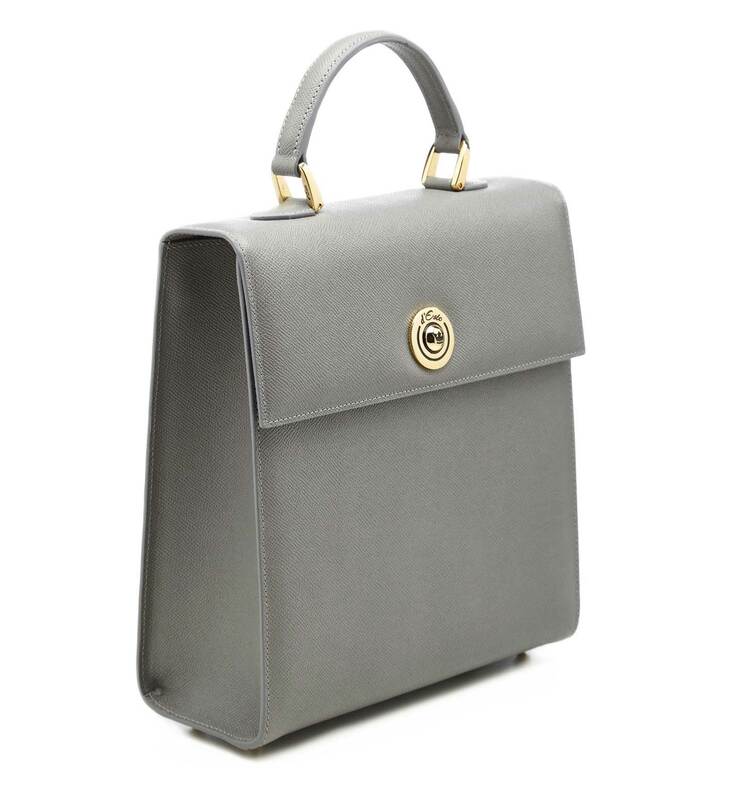 Italian brand d’Este is famous for it’s amazing feminine line of bags marked out by a clean design and timeless elegance. 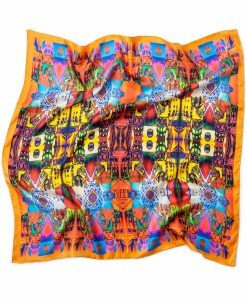 The brand chooses its logo as a crown inspired by a famous Italian noble surname and representing the sophisticated style of the accessories. 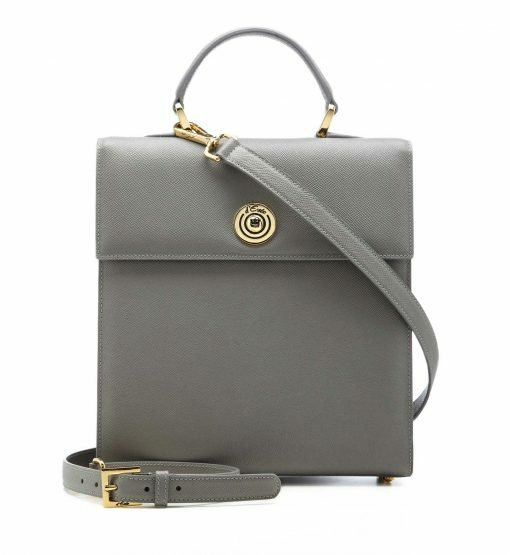 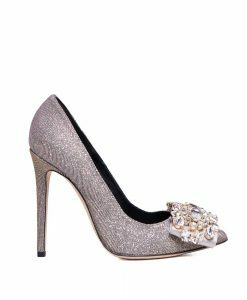 This bag is handcrafted in Italy from grey textured leather and embellished with golden hardware. 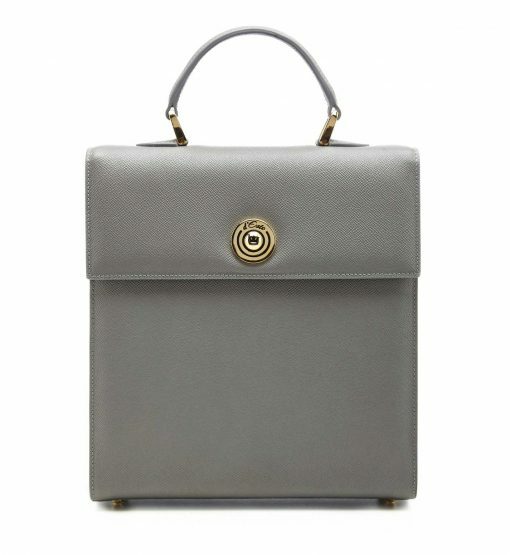 The grey color is a timeless choice, as well as this unique oblong carryall which is proportioned to fit all of your workweek essentials. Max. 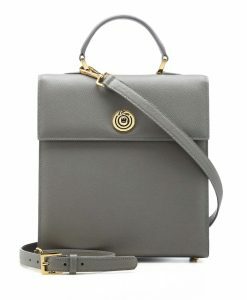 Strap Lenght – 123 cm.